… or "An insight into personal family history research"
I was feeling creative (not my forté), and came up with the following verses, which I felt reflects all our genealogical endeavours. And secrets that erstwhile were hidden. 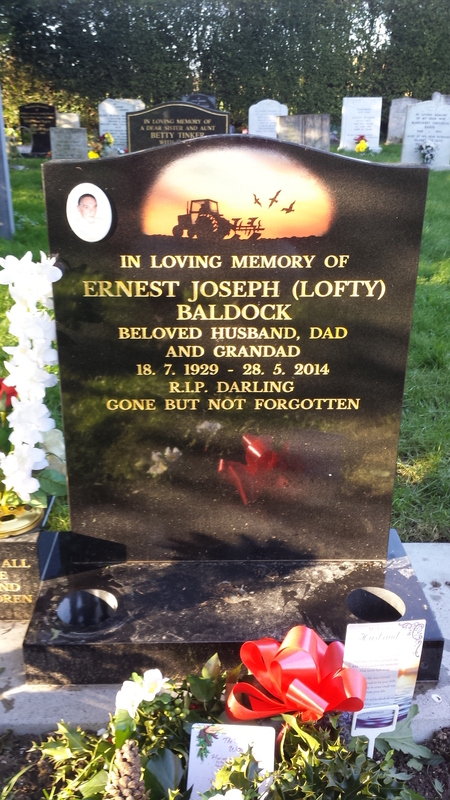 I recently visited Dad’s grave, which now has the headstone mounted, following the appropriate ‘settling time’. 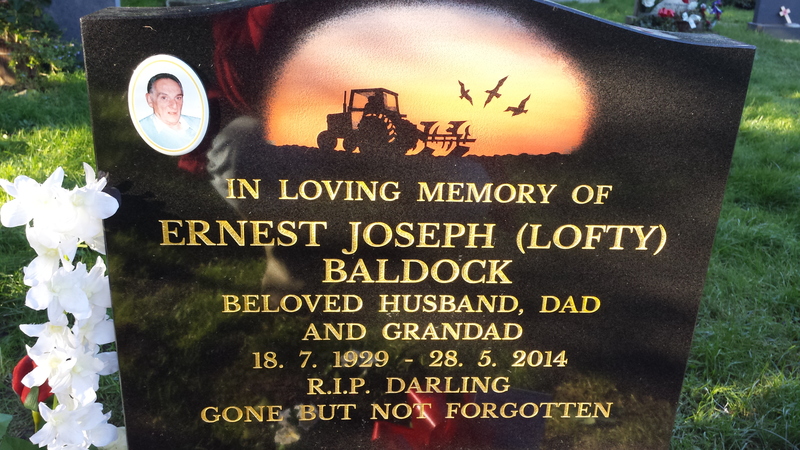 It is a wonderful black granite stone, with gold lettering, a tractor motif and a cameo photo. It was chosen by all three of us – Mum, my sister and myself. The motif was a standard on this design, and felt very appropriate, given Dad’s farming heritage, and particularly the plough. This was a scene we often viewed when he was occupied nearby. 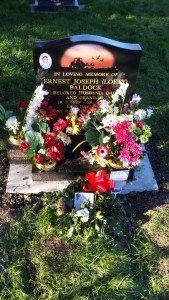 There were two standard flower pots, but a small addition has been installed, for the grandchildren. On Saturday I watched a rerun of the episode of Who Do You Think You Are? 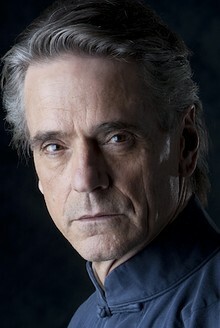 (UK) featuring Jeremy Irons. I do this sometimes, either because I’ve forgotten the celebrity’s story, I want to revisit the research methods, or sometimes because there’s nothing better to watch! This episode was fairly contemporary, with Jeremy wanting to discover if his ‘coming home’ feeling of living in Ireland was due to any Irish ancestors. He also ‘liked the sea’. Jeremy did eventually discover that his great-great grandfather, Henry Loftie RUTTON married Catherine McCREIGHT, whose family had lived in the north of Ireland since 1695. She was his Irish connection. They married on 24th August 1843. He also later discovered Catherine’s grandmother was born in County Cork, where Jeremy now lived. 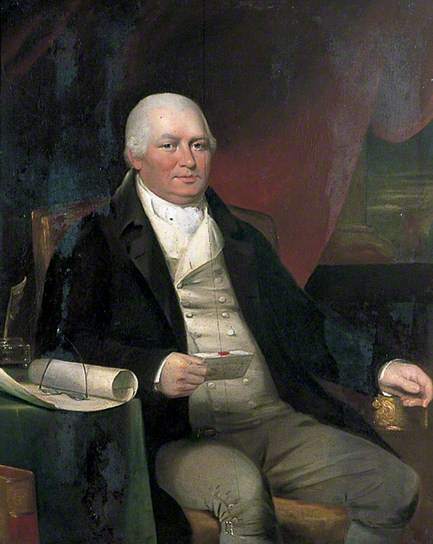 During my research into William BALDOCK (1748-1812), businessman and smuggler, I had come across the name Dr. Isaac RUTTON. Godinton appears to have been a seat of the TOKE family. William BALDOCK of Petham, near Canterbury. Believed to be the same man who took over the reigns of The Seasalter Company from Dr. Isaac RUTTON. Double alarm bells!! Someone called Sir Nicholas Roundell TOKE was an executor of the Will of William BALDOCK! To top it all, Dr. Isaac RUTTON held the parsonage at Seasalter, which on his death in 1792 passed to William BALDOCK (http://www.british-history.ac.uk/report.aspx?compid=63521&strquery=seasalter parsonage). Seasalter Parsonage farm was used as the headquarters of “The Seasalter Company” smuggling fraternity, founded in 1740 by … Dr. Isaac RUTTON! (http://www.timetravel-britain.com/articles/country/smuggling.shtml). For those not in the know, Seasalter adjoins Whitstable on the north Kent coast – ‘by the sea’ ! More details on these smugglers and their activities can be discovered in the book by Wallace Harvey called “The Seasalter Company: a smuggling fraternity, 1740-1854“. Thus, Jeremy is the 4 x great nephew of Dr. Isaac RUTTON, Kent smuggler. Did William BALDOCK know Isaac? — Almost certainly, given the property and business relationships with the RUTTON family. 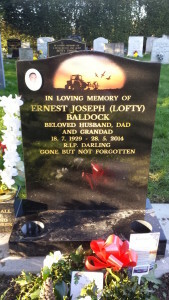 Did William BALDOCK know Henry Loftie RUTTON? — Possibly, but as yet unknown.